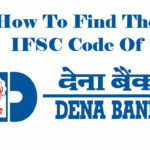 Find Bank Details Blog - Page 3 of 16 - All About Banks In India! 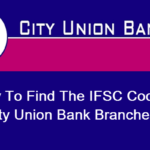 How to Find IFSC Code of City Union Bank Ltd Branches? 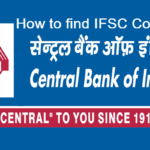 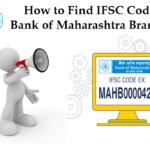 How to Find IFSC Code of Central Bank of India Branches? 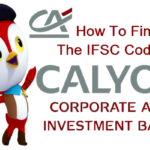 How to Find IFSC Code of Calyon Bank Branches? 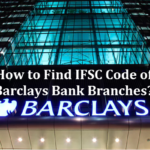 How to Find IFSC Code of Barclays Bank PLC Branch? 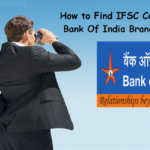 How to Find IFSC Code of Bank of India Branches? 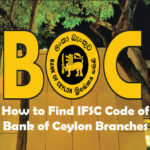 How to Find IFSC Code of Bank of Ceylon Branch? 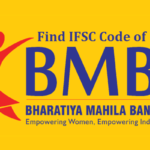 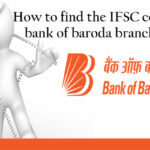 How to Find IFSC Code of Bank of Baroda Branches?